Hello Guys, how are you all doing? Today we are going to discuss about one of the most asked questions in our blog on how to reset Windows 10 login password without losing or damaging any data from your computer or laptop. Resetting Windows 10 login password is not as easier as resetting Windows XP or Vista password where you could simply edit the registry entries to bypass the login screen. In Windows 10, Microsoft has already fixed that glitch and that option is no more available. Fortunately, there are other 2 ways that could assist you to reset Windows 10 login password that we are about to mention in this article. We won’t ask you to re-install Windows or format the hard disk to remove the password that could definitely remove all the important stuff from your computer but rather we will focus how to reset your computer password and keep every data in it as well. The first thing that you could try is to do it from Super Administrator Account. It is a special compelling account that allows you to reset any other administrator account password even if you forget the password of it. But, there’s a trick to activate the Super Administrator Account and in the following steps we will show you how to reset your computer password with it. Step 1. Turn on your PC and on the login screen; hit the Shift key on your keyboard 5 times in a row. Step 2. A new Administrator account will appear on the screen, click on it once and enter into your PC, it won’t ask for any password. Step 3. Now, press “Windows and R” together to launch the Run app and type “cmpmgmt.msc” to open the computer management. Step 4. From the left sidebar, choose “Local Users & Groups” followed by “Users”. Step 5. You should see all the administrator accounts registered on your PC on the right side panel. Right click on the main username and choose “Set Password”. Step 6. Setup a new password for your computer and restart your PC. Now, use this new password to access your PC normally again. Definitely the easiest way to reset computer password. Doesn’t remove any data from your PC. Super Administrator Account must be activated before you forgot the password. SAC accounts must have administrator rights to reset the password. The second way to reset Windows 7/8/10 login password is to achieve it with a Windows password recovery Tool. Now, before you jump in, you must be aware that there myriad of password reset tools available on the internet but most of them simply doesn’t work or has limitations or the worst case scenario, they might be viruses. But never worry, we have done tons of researches and tested almost all Windows Password Recovery tools and discovered that UUkeys Windows Password Mate is the only software that could remove the password from a locked computer. 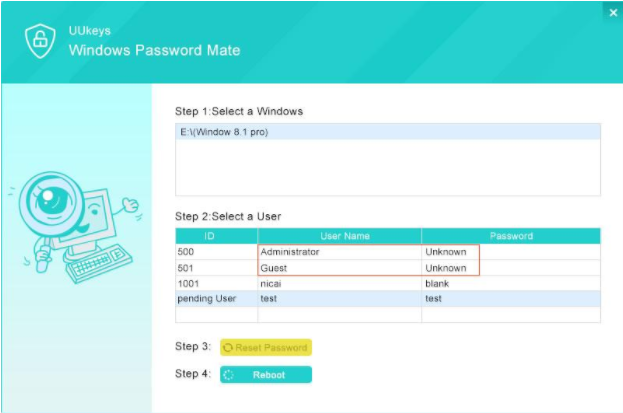 It is extremely easy to use and with the latest graphical user interface, even a computer novice can reset the password without having any programming skills. Bypass/Remove the password from any Windows computer without causing any data loss. Reset password from all kind of user accounts such as root, local, administrator, Microsoft and even domain accounts. 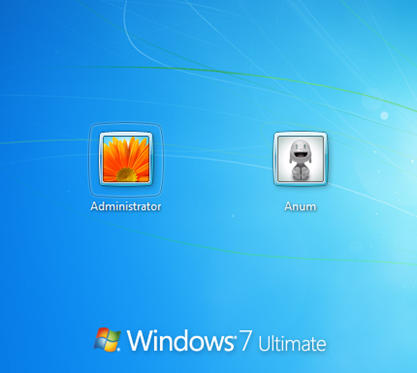 Supported Windows Versions – Windows 7/8/10/XP/95/98/2000/NT/Vista and other older Windows versions. 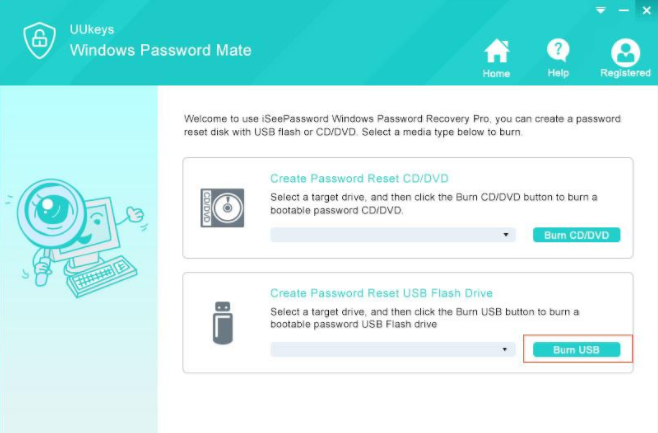 Create a password reset disk in 2 ways – USB Flash drive and CD/DVD. First, borrow a computer from your dear ones or use a public computer to create a password reset disk. You will hardly need to borrow it for like 15 minutes. Next, download and install UUkeys Windows Password Mate and insert a blank USB flash drive or CD/DVD to create the bootable password reset disk. 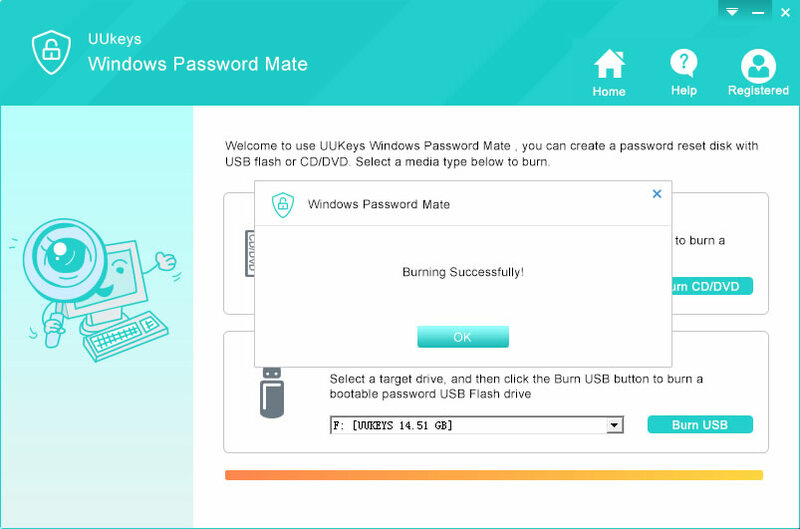 From the home screen of the password reset tool, hit the “Burn USB” button or the “Burn CD/DVD” button depending on which removal device you are using. Now, insert this bootable disk on your main computer which is currently locked and reboot it. Make sure your BIOS setting is set to boot from USB flash drive in order to load UUkeys program on your computer. 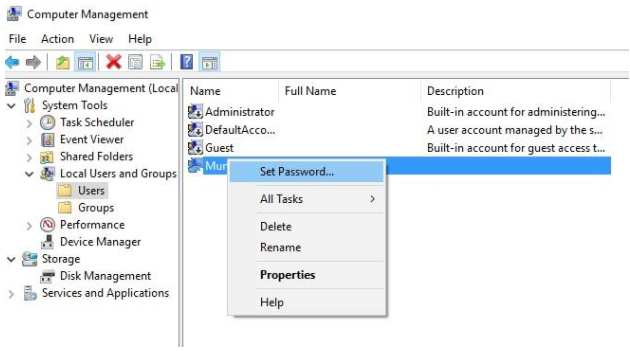 Once the password reset tool appears on the display monitor, select the Windows version that you are using and the targeted user that is presently locked. After that, hit the “Reset Password” button and restart your PC. SUCCESS! You can now access your computer without entering any password at all. 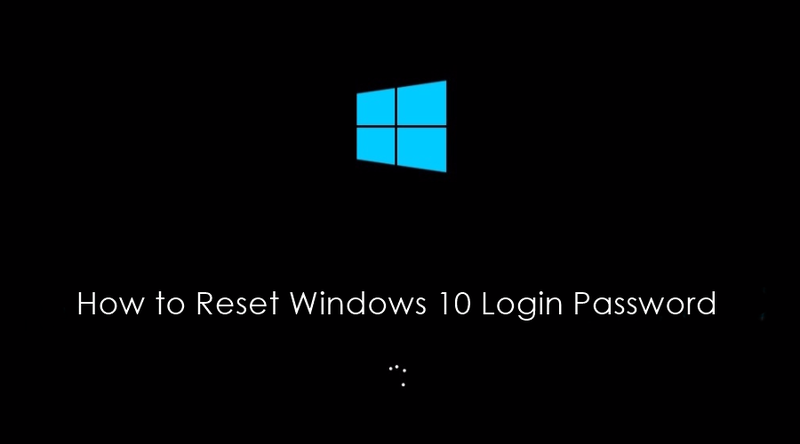 In this detailed guide, we have shown 2 innovative ways to reset Windows 10 login password. SAC obviously requires by preparations before you can use it but UUkeys Windows Password Mate works independently and needs no additional tool to reset your computer password. UUkeys Windows Password Mate has helped countless desperate users to reset their computer password but if you are choosing any other password reset tool then make sure to check their ratings and reviews so that you don’t get scammed.